Going through some old photos from earlier this year and found this one of Jonathan’s. This is a restaurant I would recommend to any traveler going to Japan. It’s a chain restaurant, but the food is good, portions are just right, and it’s a definite win if you’re not a very adventurous eater. You will find it familiar and delicious. 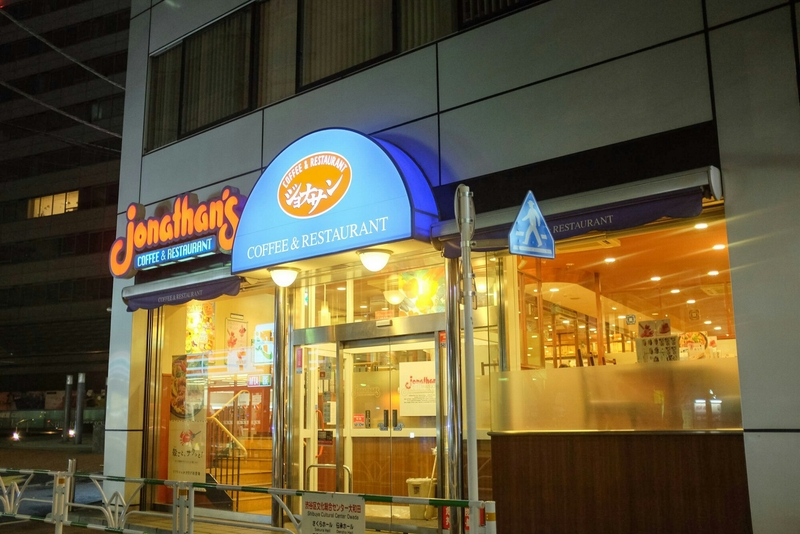 I frequented Jonathan’s often during my stay in Japan and never left unsatisfied. Go! Definitely have to check it out. I’m already excited for you! Haha. When you do, I’d love to hear about it! Thank you!! !